hit the airways September 19. You don't want to miss this - listen to it with the link below. On Saturday, we will continue our trail maintenance ...this time on the west side, clearing and widening the trails a bit and clearing around the benches. There are a lot of small acorns out for the Scrub-Jays to cache for winter, and we'll help them out by giving them the space they need. 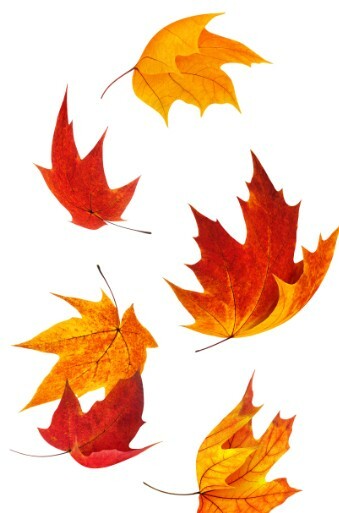 Please bring loppers, hand pruners, and gloves if you have them. If not, we have limited availability of equipment to loan for the event. Everyone should wear closed-toed shoes and long pants. Bring your water bottle - we will supply plenty of cold water to refill your bottle. Before trail work begins, fall into Sunrise Yoga. 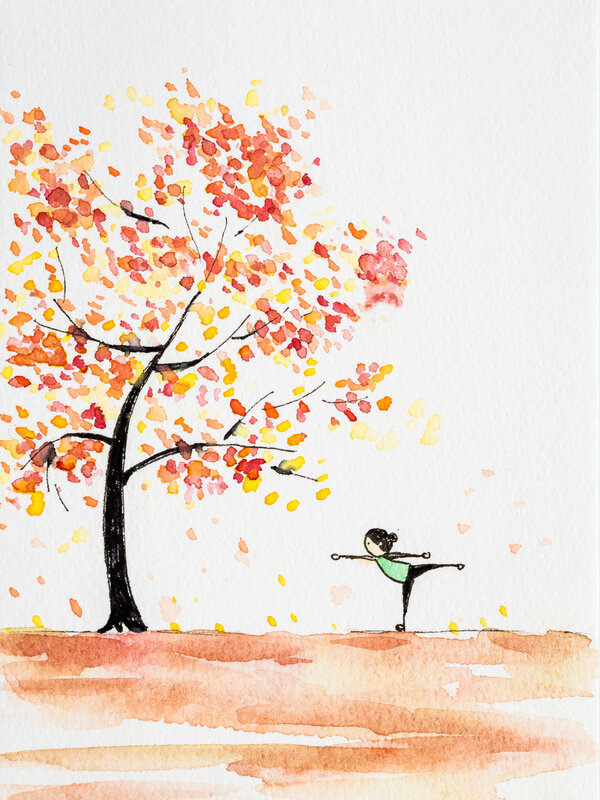 Dianna leads us through calming, reflective, poses that are suitable for any experience level (and great for balance to prevent any more falls!). All you need to bring is your mat and your enthusiasm. 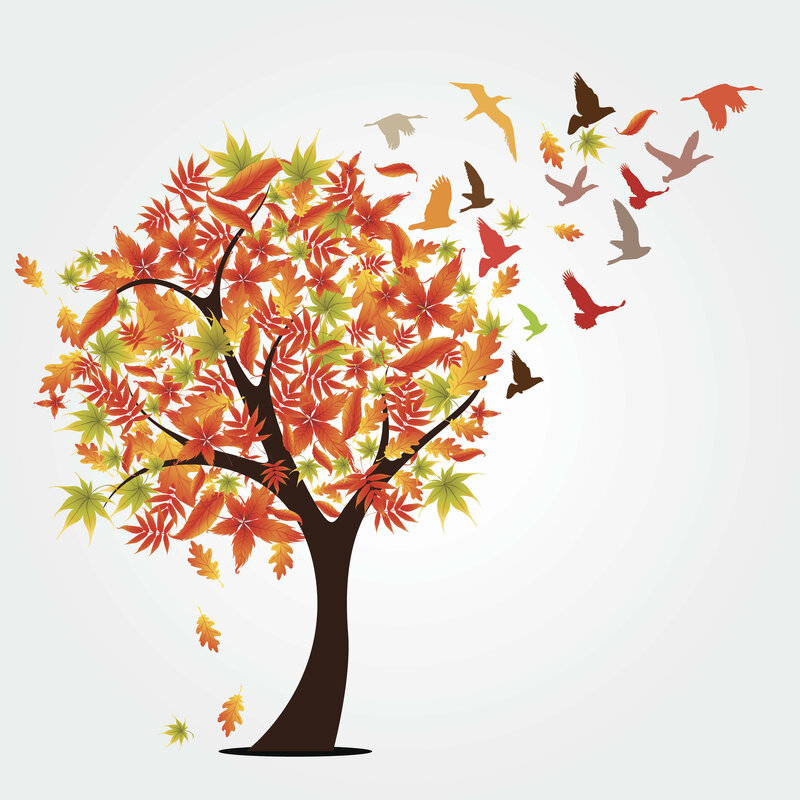 John Thomton will be birding from 8:30-10:00 a.m. In addition to watching for our favorite Corvid, the Florida Scrub-Jay, John will be keeping an eye out for any fall migrants that may be stopping at - or flying over - the trail. 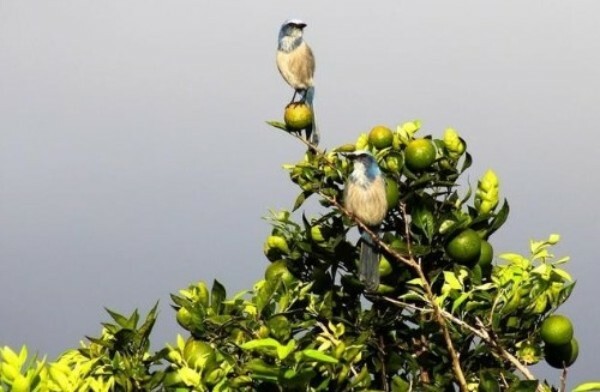 Don't miss the opportunity to join John and his family for a Florida Scrub-Jay Trail birdwalk. 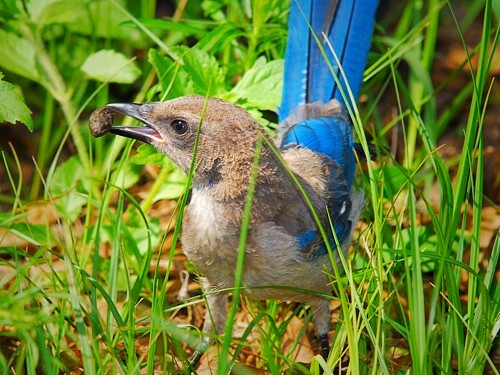 Don't fall behind in your support of our efforts - become a Florida Scrub-Jay Trail member or donate. You will be contributing to our cause of protecting the Florida Scrub-Jay from extinction while supporting our children as they explore our great Florida outdoors. 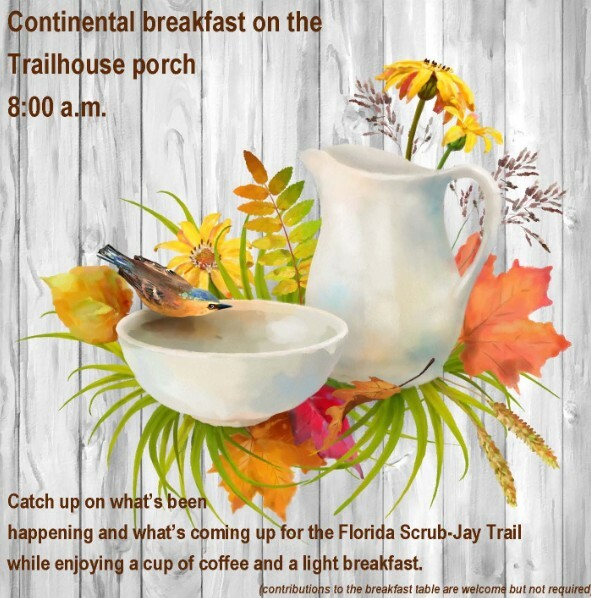 #StartWithaSmile and Amazon donates to Florida Scrub-Jay Consortium Inc.
please call 352-429-5566 or e-mail info@scrubjaytrail.org. and to the many volunteer opportunities. Saturday through Wednesday from 8:00 a.m. to 5:00 p.m.
You are always invited to come see this Garden Spot of Lake County. 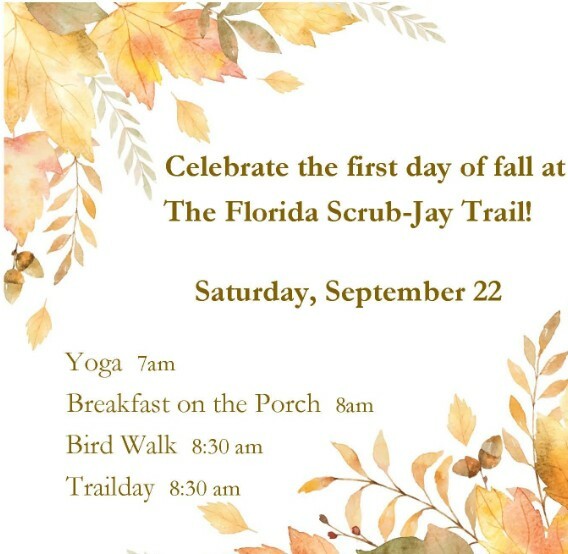 The Florida Scrub-Jay Trail is a not for profit 501(c) (3) corporation. Copyright © 2018 Florida Scrub-Jay Consortium, All rights reserved.